The film will begin shooting end of this year and is slated for a 2012 Christmas release. “It is indeed a pleasure to be working with Yashraj once again. 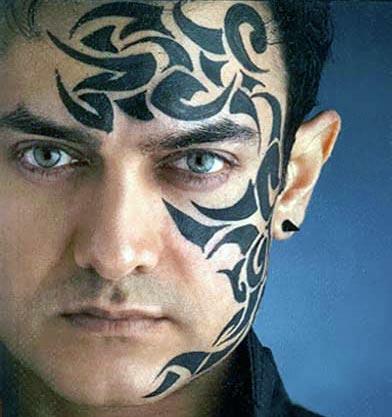 Dhoom is a great franchise, mostentertaining and full of fun. Everytime I hear the theme tune of Dhoom it brings a swing to my step,” Aamir said in a statement.